WAS $36,995, $2,700 below NADA Retail!, EPA 31 MPG Hwy/23 MPG City! CARFAX 1-Owner, LOW MILES - 24,937! Black exterior and Silk Beige/Espresso Brown interior. 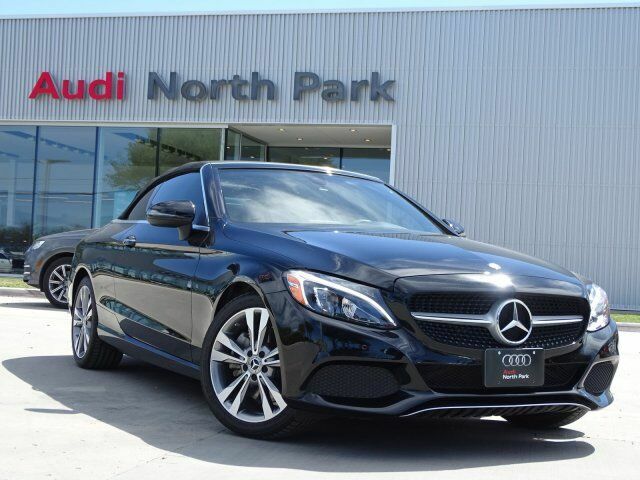 Heated Seats, Back-Up Camera, Turbo Charged Engine, Aluminum Wheels AND MORE! Heated Driver Seat, Back-Up Camera, Turbocharged Mercedes-Benz C 300 with Black exterior and Silk Beige/Espresso Brown interior features a 4 Cylinder Engine with 241 HP at 5550 RPM*. MP3 Player, Onboard Communications System, Aluminum Wheels, Keyless Entry, Steering Wheel Controls, Rollover Protection System, Heated Mirrors. "Front seats provide excellent support and a wide range of adjustments for all-day driving comfort." -Edmunds.com. Was $36,995. This C 300 is priced $2,700 below NADA Retail.